Sean and Katy Grant are the new owners of Aficionado Farms. Their fields are located in Elberfeld and they grow both vegetable and microgreens using beyond organic practices.Both were raised in Southern Indiana and have always wanted to grow food not only for their family, which includes 1 year old, Garrett, but to offer their produce to the community. The Grant’s began their love for fresh produce 3 years ago when they formed Grant’s Greens, and sold both exotic and heirloom microgreens in Southern Indiana. Now they have combined those greens with produce that include heirloom tomatoes, bell peppers, jalapeno peppers, eggplant, salad mixes, kale, spinach, melons, fresh cut flowers, and herbs, to name a few. Their produce can be found in various grocery stores and even in local schools. 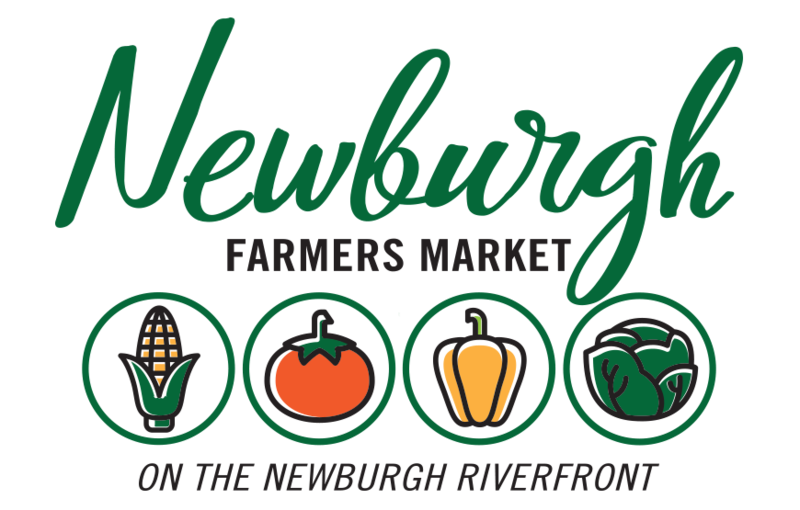 This is their first year at the Historic Newburgh Farmer’s Market, and both couldn’t be more excited to join such a wonderful community event.